What is the difference between open cell and closed cell foams? Both open cell and closed cell foams stop the movement of air and slow down the transfer of heat. 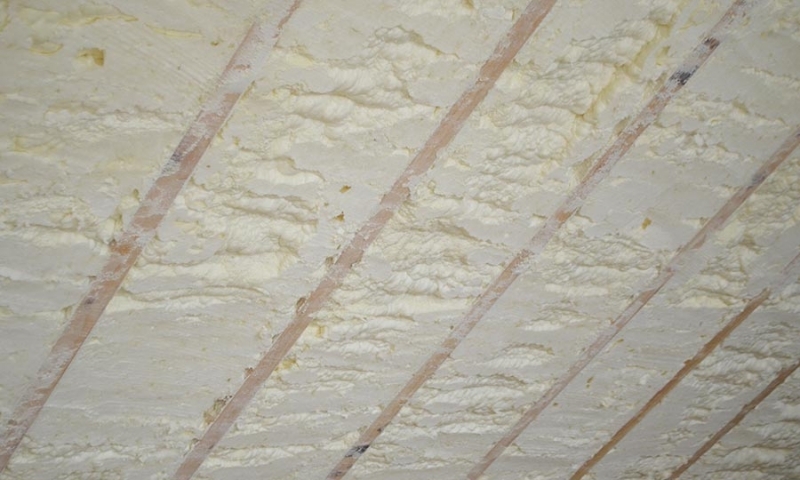 Open cell foam products are generally not considered vapor-retarders. 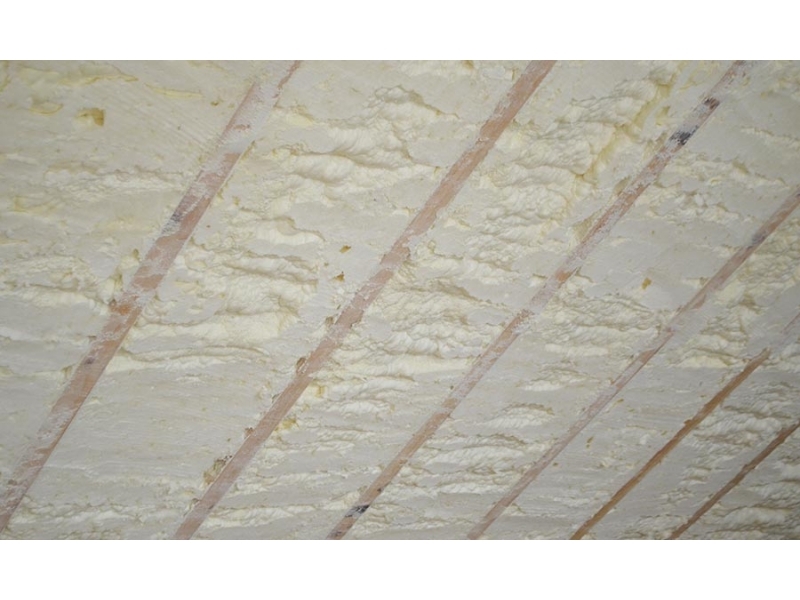 In climate zones 6-8 a vapor retarder system may be required on the warm side of the insulation relative to the design of the wall or ceiling system. Open cell foam should never be used for exterior applications. Open cell foams are more cost effective per unit of U-value than closed cell foams but do not provide the structural contribution to a building that closed cell foams do. Closed cell foams on the other hand have low vapour permeance due to their cell structure. These foams, depending on thickness, may be considered a vapour-retarder but not a vapor barrier. Closed cell foams also have a high compressive strength which allows them to be used for exterior applications. Puracell insulation provides a healthier, draft-free, indoor environment. Because Puracell insulation expands to fill every cavity, crevice, and void, it provides a sealed thermal envelope that does not sag or settle over time. This improves indoor air quality by blocking harmful outside irritants such as mould, pollen, and other allergens, and offers an alternative to fibrous particulates which are attributed to many traditional insulation products. POC 500 is an open cell, semi-rigid foam insulation. It is sprayed-in-place as a two-part polyurethane. Once applied, it expands to 100 times its original size and provides a sealed, thermal building envelope. POC 500, like all Puracell insulation products, was formulated with the environment in mind and utilizes annually renewable resources to replace the petroleum in the product. The product also is water-blown, which means it does not contain CFCs or HCFCs. 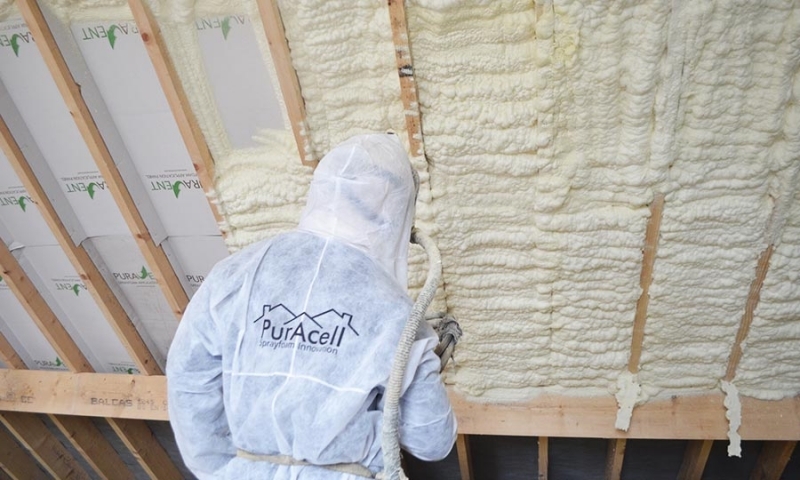 Puracell PCC 2000 is a water-blown, closed-cell foam. Puracell PCC 2000 offers all of the advantages of POC 500 as well as having vapor retarding properties which can be beneficial in certain construction applications. 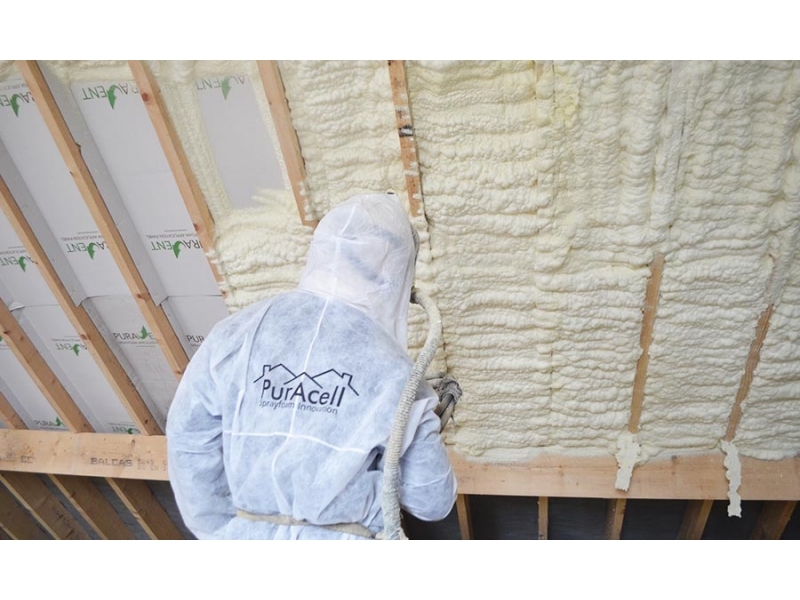 Puracell Open and Closed Cell insulations are spray foam insulations. Puracell insulations adheres to almost any clean dry surface directly and are self bonding. That can be trimmed after application to facilitate slabbing . Contact our head office directly. This ensures best possible service and that the work will be carried out by an authorised and genuine installer who is N.S.A.I. approved. Puracell insulation's are so effective because they are applied as a liquid and expand 100 times there original liquid size in seconds. As it expands, it conforms and fills each cavity, crevice and void to create a sealed thermal envelope. Puracell insulation's create a highly-efficient seal against air infiltration, the number one source of energy loss in any structure. This innovative insulation adheres to any clean, dry surface and will not sag, settle, or disintegrate. Puracell insulation is also an inert substance and will not support mould growth, insects or rodents. It also does not break down over time, so it creates a sealed interior that blocks harmful outside irritants. While the initial cost of installing Puracell insulation's may be higher than traditional insulations. The savings in monthly utility bills outweighs the extra cost and results in a positive cash flow over the longer period. 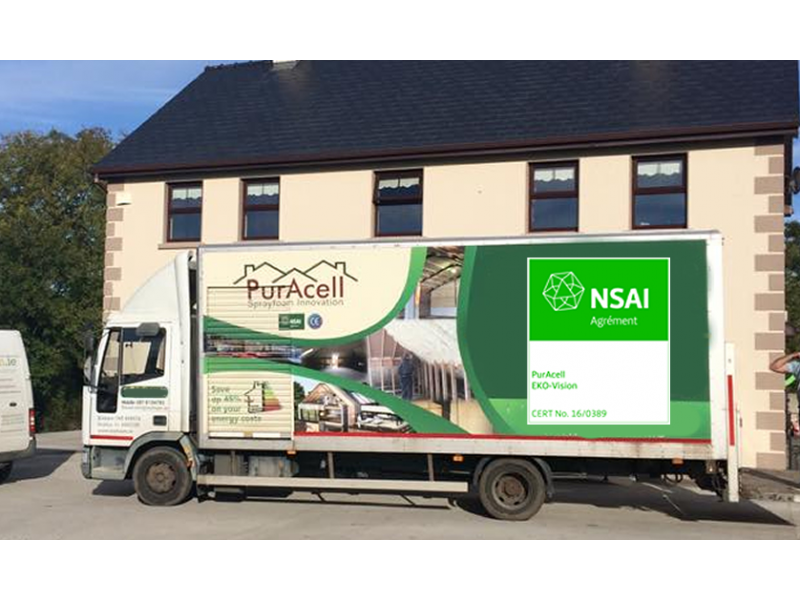 Puracell insulations can reduce monthly energy bills dramatically. Indefinitely. As an inert, thermoset plastic, Puracell insulation will maintain it's properties throughout the life of the building. POC 500 will cure in approximately 17 seconds as it expands to 100 times its liquid volume. Puracell PCC 2000 will cure in approximately 2 minutes and expands to 60 times its liquid volume. POC 500 remains soft, allowing a certified electrical contractor to pull a new wire through. For wires that may be moved frequently, such as home heater wiring, an ENT conduit should be place in the wall before the insulation is installed. 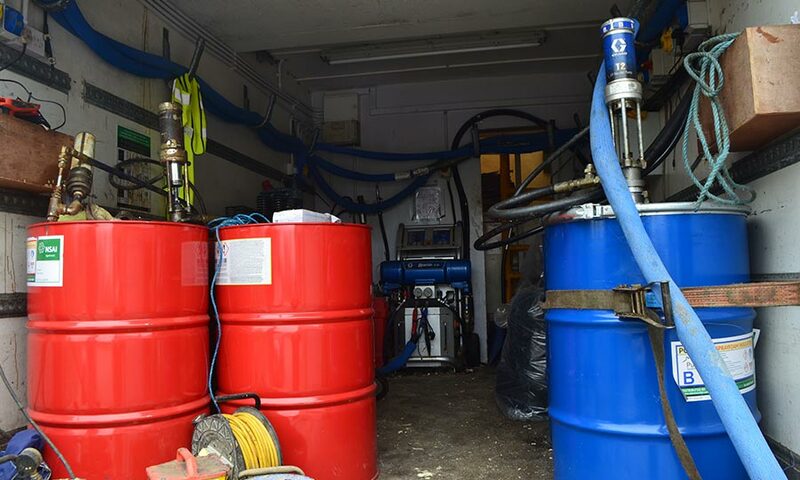 POC 500 is stable in the presence of most solvents found in binders, bituminous materials, wood preservatives and sealers. 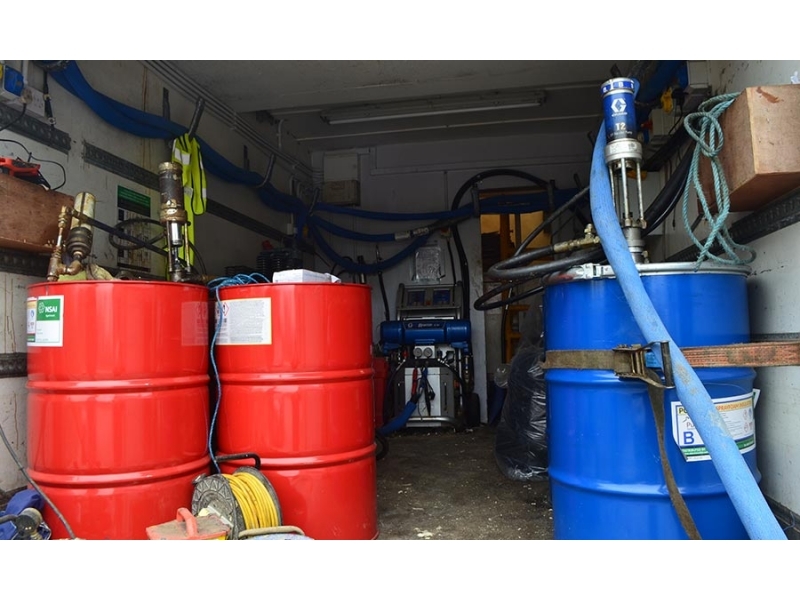 It is resistant to facers containing plasticisers, fuel, mineral oil, weak acid and weak bases, which are typically found in residential and commercial construction materials. 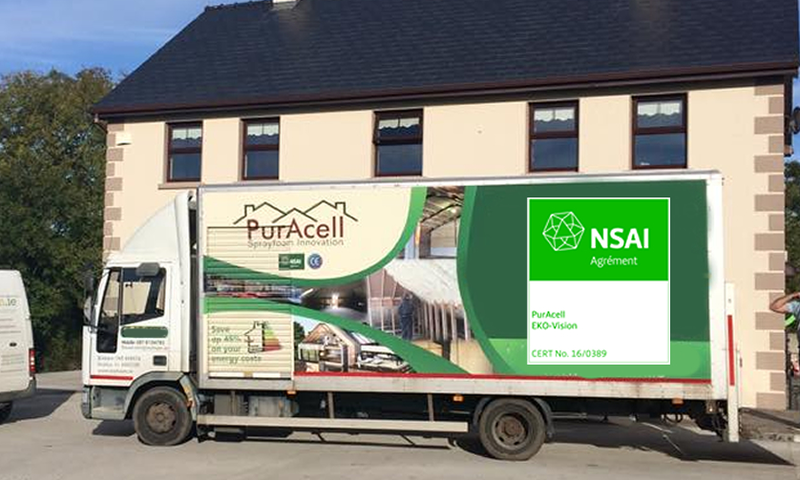 No, Puracell insulation products are inert substances that do not provide a food source for mould. No. Puracell insulations are an inert substance and provides no food value for rodents and insects.